How do I buy a SKINNYPIZZA® Franchise? 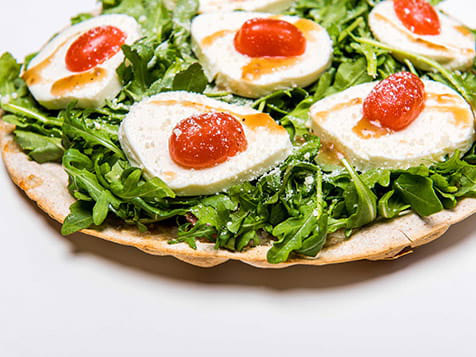 The typical SKINNYPIZZA® requires a total initial investment of $318,000-$693,000 per location. You and your partners should have a minimum total available capital of $500,000 for each restaurant. 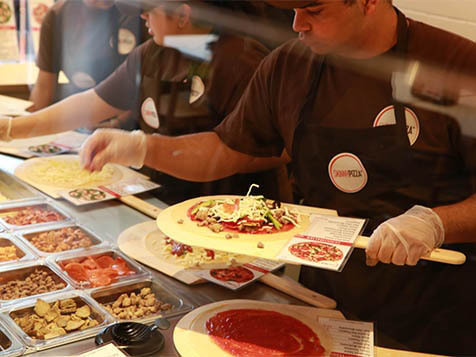 The SKINNPIZZA® franchise looks for candidates who are like-minded, have a proven professional track record and a commitment to spend 100% of their focus on day-to-day restaurant operations. Alternatively, franchise owners may designate an approved OPERATING PRINCIPAL restaurant management experience. 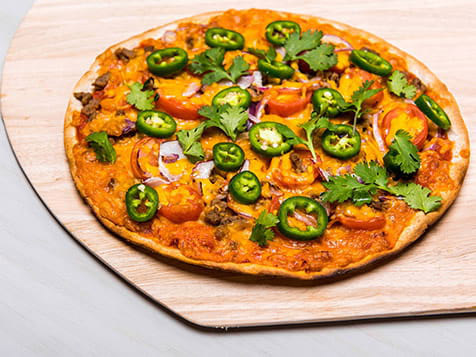 SKINNYPIZZA®'s better-for-you options let you craft the pizza you want, and satisfy your cravings, without sacrificing quality or taste. Pick from premium ingredients and pile on the flavor, without packing on the calories. 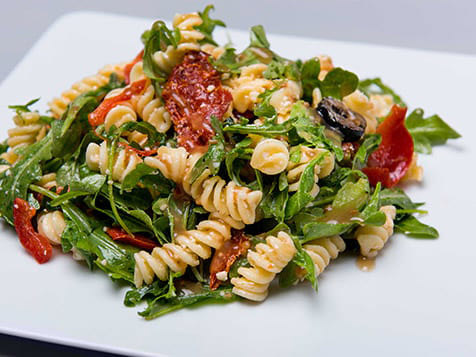 And it doesn’t end there – choose from pastas, salads, soups and more, all made without artificial ingredients, preservatives, or fillers. We believe in great tasting food that’s both healthy and satisfying – we don’t’ put anything on our menu that we wouldn’t feel to our own family. Open SKINNYPIZZA® in any of these available states: CT, DE, FL, GA, MD, MA, NH, NJ, NY, NC, PA, RI, SC, TX, VT, VA.
Real Pizza. Real Thin. Real Fast! SKINNYPIZZA® is the 1% that DOESN'T use the harmful additive potassium bromate in their pizza crust; no preservatives and no additives. 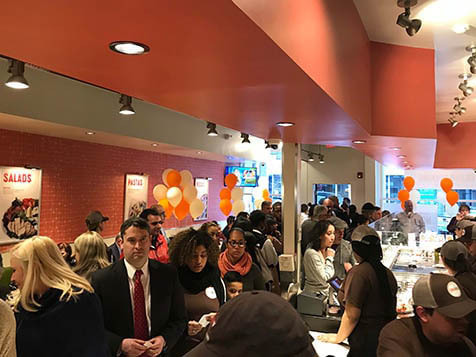 By the time you open the doors of your SKINNYPIZZA® franchise you’ll know you’ve invested in a timely and tasty concept and the expertise and back-up to go with it. 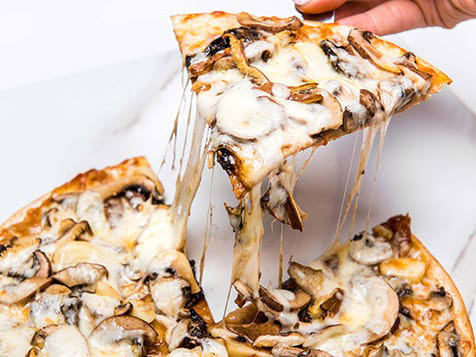 With a life-time of restaurant operation, research and development experience to back us up, we have perfected the consistent “pure goodness” of SKINNYPIZZA®'s unique recipes, ingredients, and procedures. We also provide local access to our established NATIONALLY SOURCED all natural, 100% organic, all-natural and hormone-free menu ingredients. SKINNYPIZZA® owners have two business models from which to choose and locations vary in size from 600 – 2,500 square feet. Food Court — designed for mall, airport mall, medical center, entertainment complex, sports venue and other heavy foot traffic areas. 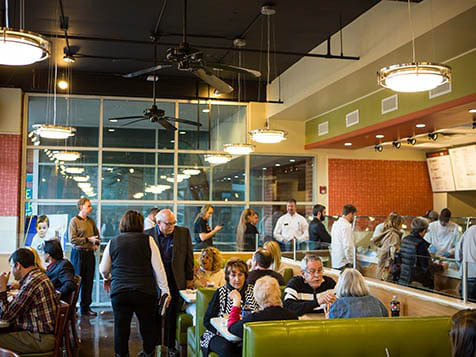 Dine-In Restaurant — ideal for strip plaza, mixed-use commercial center and busy downtown areas. The typical SKINNYPIZZA® requires a total initial investment of $318,000 to $693,000 all-in per location. You and your partners, you should have a minimum total liquidity (available capital) of $200,000 for each restaurant you wish to develop. 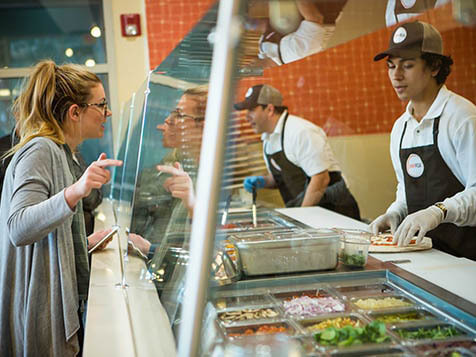 If you can picture yourself in your own contemporary and appealing restaurant, bringing great pizza and a healthier Italian menu to your community, then complete the form on this page to learn more. If you and your area is a good fit, you could be on your way to becoming part of the SKINNYPIZZA® revolution. We are currently seeking qualified candidates in the following 16 states: CT, DE, FL, GA, MD, MA, NH, NJ, NY, NC, PA, RI, SC, TX, VT and VA.
SKINNYPIZZA® is not currently active in our directory, but here are some other recommended selections for you to explore.